Welcome to my Open House! I wanted to send you warm and wonderful holiday wishes and let you know that I have just uploaded this fast and fun holiday open house make and take and it is free! 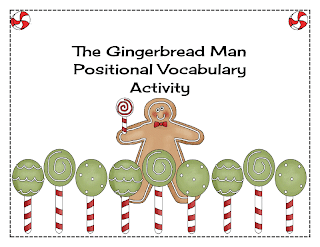 You can find this free and fun download at my TpT store. I have to get busy making mine but I will post pictures soon! 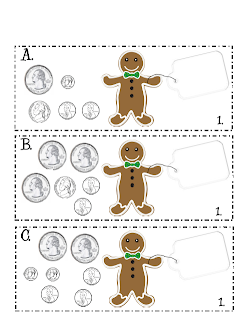 For this fun project you will need cardstock, magnets and a cookie sheet and that is it! Fly on over to The Teachers' Cauldron to grab your copy! As much as possible, I aim to integrate instruction. One way to integrate instruction, cover comprehension topics, teach to the highest levels of Bloom's Taxonomy, and make learning hands-on (whew we do a lot as teachers), is through something that I call experience boxes. This experience box integrates reading and history. 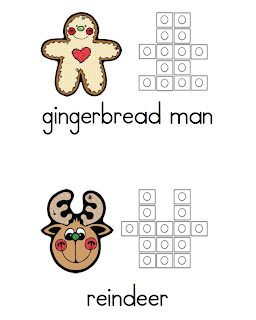 I've created a few CVC puzzles for the letter R.
Click the picture to see the post and download the puzzles. I made for stations and for checking for understanding. Cute Penguins Are Here Again! 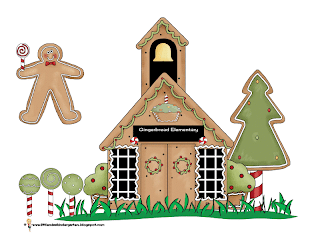 Seasonal activities are always so much fun, but if you're like me you may have students in your class who do not celebrate holidays. That's one of the reasons I love these adorable penguins! 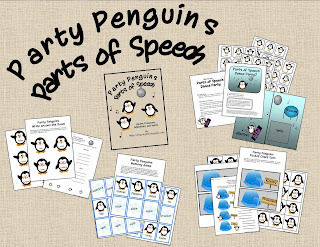 This time around the Party Penguins are helping your students practice their Parts of Speech. 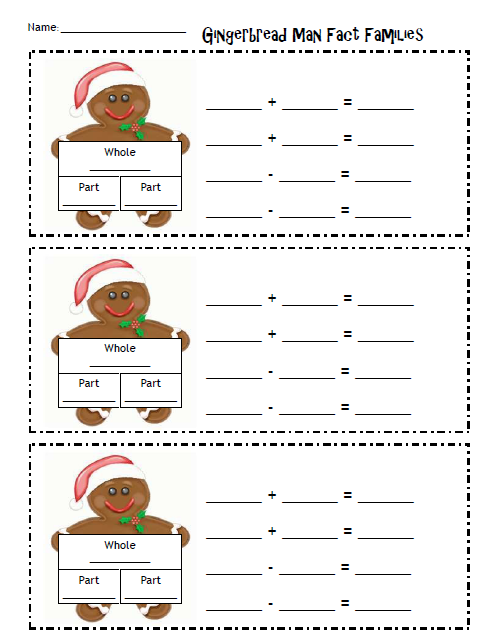 There are 4 different centers in this pack with some follow up worksheets to match. You'll get a file folder game (dance party! 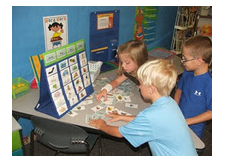 ), memory game, write around the room activity, and pocket chart sorting center. Click on the preview below to get these centers. Doing a Gingerbread Man theme? 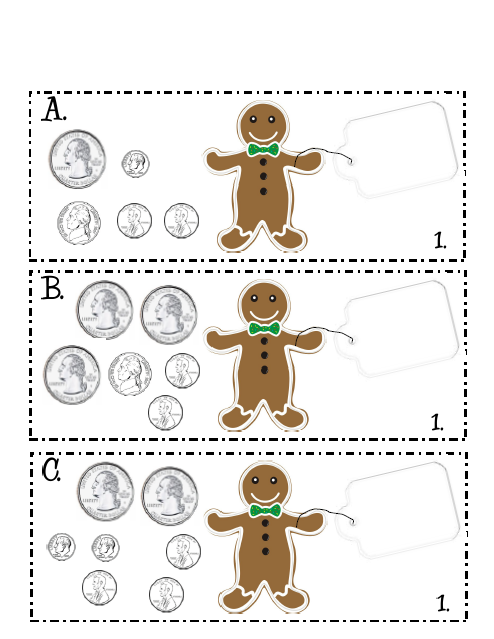 Or you could just use him during your Christmas themed activities - but this little guys is great to reinforce counting money! Come on over to The Teachers’ Cauldron to grab your copy! It's amazingly engaging Word Work activities using rubber stamps, magnet letters, and many more items you most likely already have! There's even a video! Stop by to see! What makes learning about singulars and plurals more fun? Adding a holiday theme, of course! This sorting game comes with lots of holiday words to sort, and a recording sheet. These Party Penguins love to dance and your students will be dancing around your room looking for them! 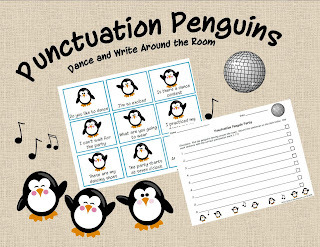 In this fun version of Write Around the Room your students will follow the dancing penguins around the room copying and completing their sentences with the correct ending punctuation. Get your free center by clicking the preview below! Let these penguins have a snowball fight in your classroom! 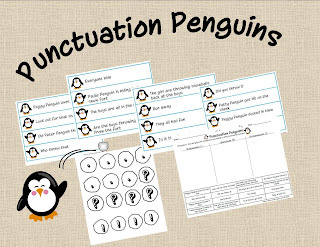 Here's a cute and fun way to practice punctuation at pocket chart center. Use the snowballs to determine whether the sentence needs a period, question mark, or exclamation mark. 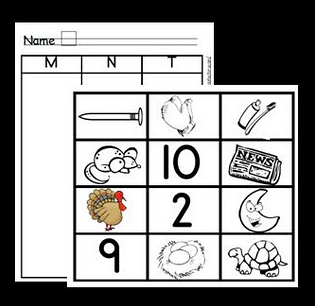 The center includes a recording worksheet for the teacher to assess the students. This would be great for all ages. Found at Classroom Freebies. Click to get the details! Found this at Mrs. Miner's Monkey Business. Click image to get the printable! 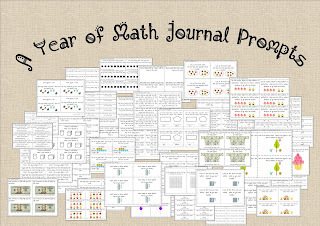 Every week I give my students a prompt at their Math Journal center. The rule of thumb for all writing in my class is that it needs to be at least 3 sentences, so this applies for Math Journal as well. Each prompt correlates with one of the skills we have either already learned or are currently practicing. 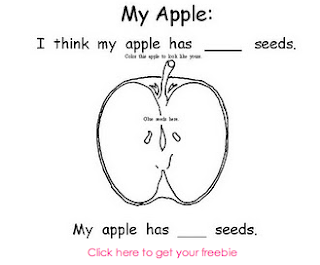 They can be answered with sentences, pictures, and number sentences. These prompts are ready to go. 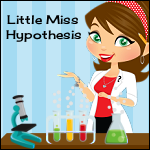 All you'll need to do is print enough prompts for each of your students. 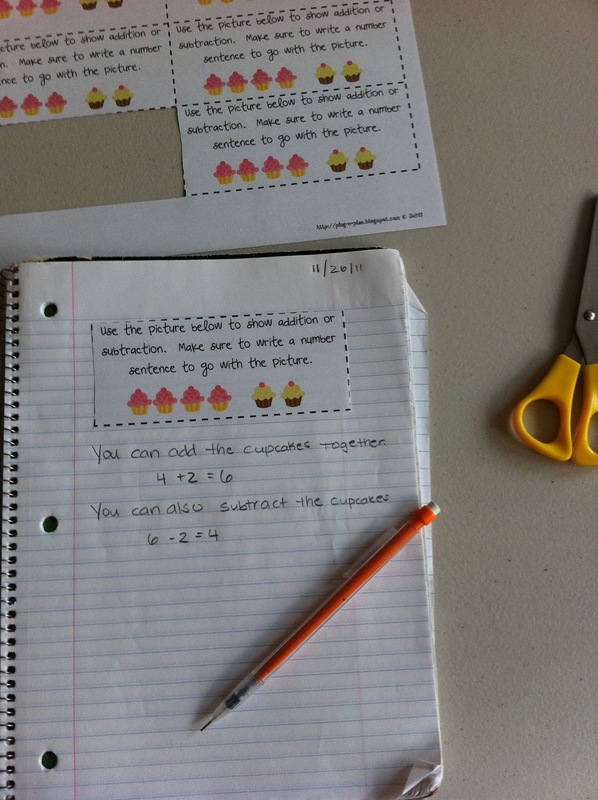 Your students will cut out a prompt and glue it into their Math Journals where they answer it! Click on the preview below to get all 50 prompts! Turn those snap cubes into a fun learning center! 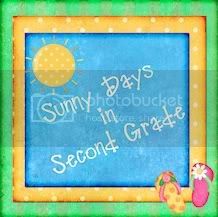 Students will follow the sample to create monthly themed pictures. Then they will record it by counting and coloring the picture on a separate sheet. You could also very easily do addition... how many red plus how many blue to make this object? Click image to see the full set available at TpT! Equivalent Sums can be a tricky Number Sense topic. Here's an easy center quick setup that can help your students begin to make that connection and gain understanding. Give your students dice and this recording sheet. As they roll the dice have your students write addition sentences, recording them in the box with the sum they make. As they collect addition sentences in each box, they collect equivalent addition sentences! This one's free . . . enjoy! Fun Addition and Subtraction Practice! 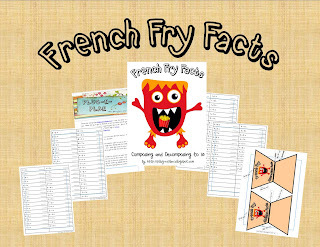 Make these French Fry Addition and Subtraction Flash Fries a Math Center. Once all the fries are ready they can continue to be used at a center. 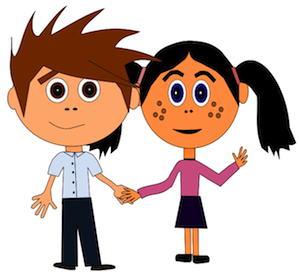 Students can quiz themselves or challenge a friend. When you're done using them in class, send them home for continued practice! A couple weeks ago in kindergarten we took out the CVC dice to start practice reading words nonsesne words. Fall benchmarks are coming up and so it's important to give students lots of practice. These dice make a great center for word work. I also like to have my students kill time with them. For example, if they are sitting at my table waiting for a group to start, they play these. Click the image to download for free! I provided you with two consonant dice in blue and a vowel dice in red. Students roll the dice, place the vowel in the middle, and read. 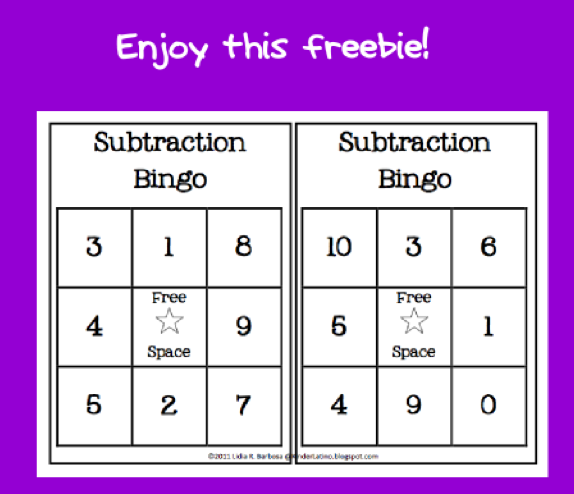 Found these great Subtraction BINGO's at Kinder Latino. Click for the freebie! Great for math labs! Amazing word sorts from Hilary Lewis's Rockin Teacher Materials! Word sorts make a great centers. Centers should be at the independent level too and I really feel like word sorts are so easy to differentiate! 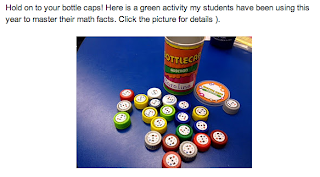 I am so excited to be able to contribute to Simply Learning Centers! 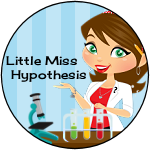 I am the author of Little Miss Kindergarten and Little Miss Hypothesis and I can't wait to share simple and fun learning centers with you! I am so excited that there is a place where we all can go and grab some fun and fabulous learning ideas to take back to our classrooms and use with our classes. It is so much more fun when we learn from each other. 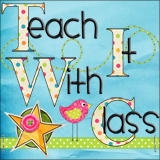 Right now on my blog you can hop on over and get a great idea for your next classroom party! Free Fraction Strips... Just cut them apart! 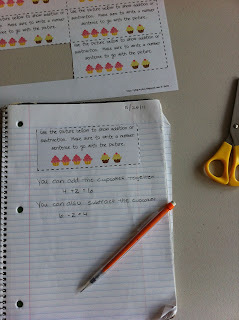 Are you ready to teach about unit fractions? This is a great way to start. They're called fraction strips, fraction tiles or fraction towers. I use them to show fractions in relation to the whole. This set has the whole, halves, thirds, fourths, fifths, sixths, eighths and tenths. You can use a color coding system as shown in the picture above, this helps students to make further connections to decimals or percents with similar color coding. Directions for color coding are here. Download it for free from my TPT Store! Found this at Classroom Freebies. Would make a great activity in a center to practice initial sounds! 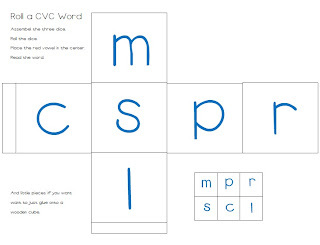 Here's an easy and effective vocabulary foldable you can have your students complete in a learning center. The foldable is easiest to understand by looking at the student sample shown below. The page is folded in half lengthwise and 5 flaps are cut from the top half. Words and illustrations are added to the outside of each flap, and sentences and definitions are added to the inside. 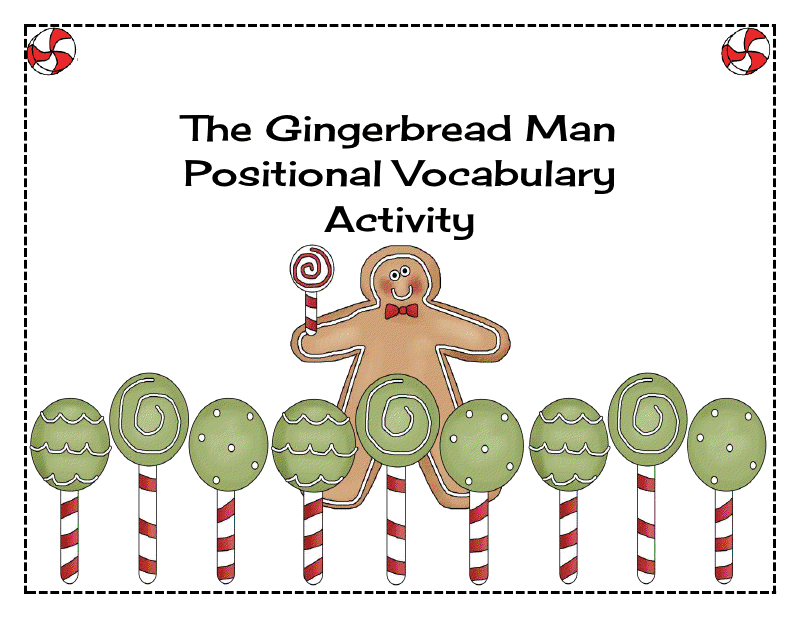 The first few times you use the activity, you'll want to use the free templates located on my Balanced Literacy page on Teaching Resources. 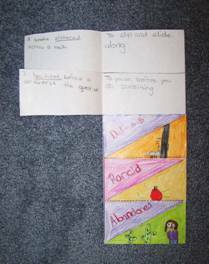 After that, your students may be able to create their own by cutting and folding blank paper into the foldable shown here. Introduce the activity by modeling it with the whole class and asking students to create their own as you demonstrate with a class foldable. 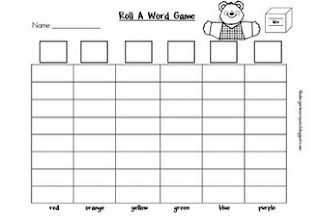 The next time you use the foldable, have the students complete the words and illustrations on their own in a center. 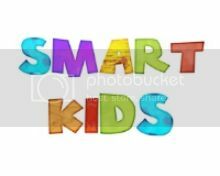 Later that day or the next, teach the vocabulary explicitly in small groups or as a whole class activity. After you introduce the meanings and have them practice using the words in sentences, they can complete the inside of the foldable on their own in a literacy center. Visit the Balanced Literacy page on Teaching Resources for more center ideas! 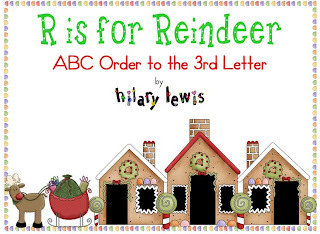 Winter ABC Order to the 3rd Letter FREEBIE! 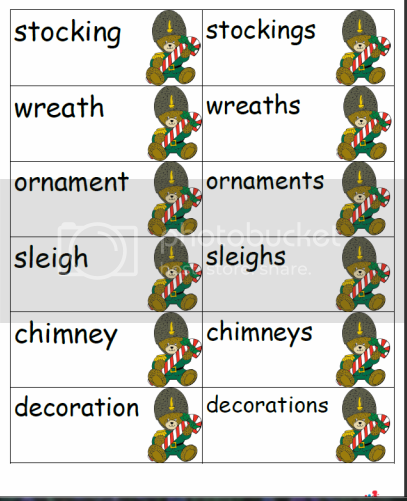 I love using word sorts in my classroom...these fun winter words will have your kids alphabetizing in no time! Use the words as vocabulary for creative writing as well! You will have all sorts of great stories for the writing binders! Grab yours up now! I'd love for you to leave me a comment and rate it...if you wouldn't mind!